Sell Your Home With Professional Video and Photography : How to List and Sell Your Property the Right Way. 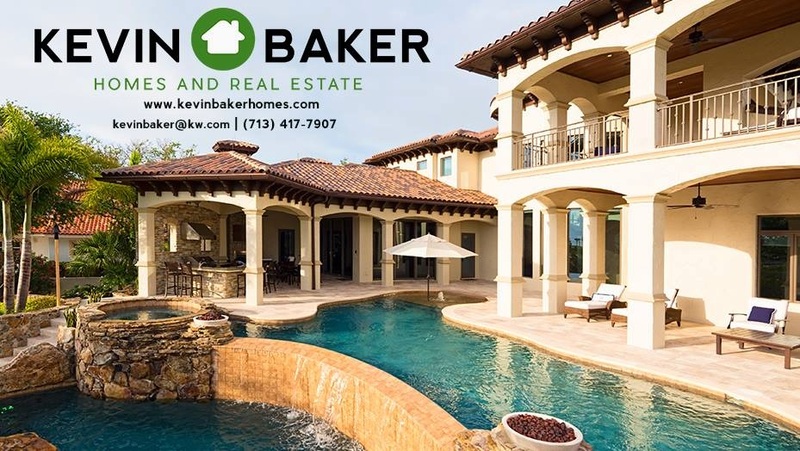 Kevin Baker Homes & Real Estate , Keller Williams. Sample Video from Listing shown below.